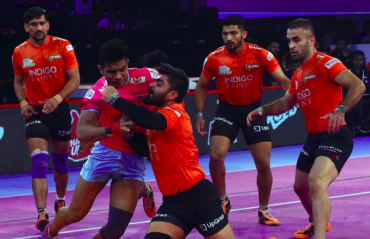 U Mumba put on a Diwali Dhamaka for their home fans, their explosive performance resulting in a dominating 48-24 victory over Jaipur Pink Panthers in the opening home leg encounter of the 6th Vivo Pro Kabaddi League at the Dome @ NSCI. A terrific raiding performance by Siddharth Desai saw U Mumba hammer Telugu Titans 41-20 in the Inter Zone Challenge Week of Vivo Pro Kabaddi Season VI. 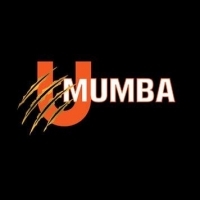 In a see-saw of a match U Mumba made a strong comeback as they beat Jaipur Pink Panthers 39-32 in Vivo Pro Kabaddi Season VI. 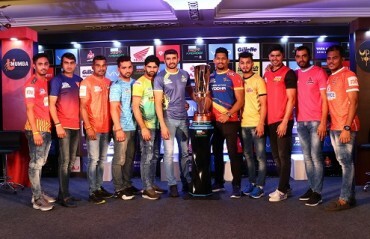 STAR SPORTS, India’s leading sports broadcaster, launched Doompak doompak, a catchy new anthem as VIVO Pro Kabaddi Season 5 inches closer to the playoffs and the final match.